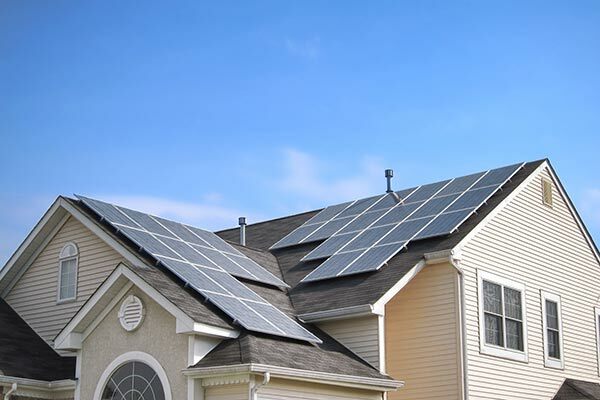 Solar solutions are entering the mainstream as the demand for clean, renewable energy becomes a need for homes and businesses seeking reliable and cost effective energy solutions. Unlike other sources of energy, solar does not pollute and does not create any harmful greenhouse gas emissions. We offer a comprehensive range of innovative, affordable, and bankable solutions. We customize systems to the exact needs of our customers. We also offer full integration with your automation and building managmenet system. Contact us for a complimentary consultation.